Do your ever get into a rut? I have been in a rut for such a long time when it comes to making cookies. It seems like I make the same cookies over and over again. Yes, they are my family’s favorite, but it is fun to try something new and exciting once in a while. In our house chocolate chip cookies usually win hands down for being the favorite cookie in the house. Well I was on Pinterest when I saw these amazing orange cookies. As I have stated in past posts on my blog, Mike loves the flavor of orange or anything citrus. So when I saw these cookies I knew that they would have to go on my list of things that I would have to bake. Last weekend I made sure that I bought oranges so that I would be able to make these cookies. I ended up making three batches, because one batch doesn’t make too many cookies (I always like to make enough cookies so that I can freeze some). To my surprise not only Mike loved these cookies, but both our daughters loved them as well. Lisa and Krista told me that these orange zested cookies are now their favorite cookies. When we visited my mom last week I had brought her and my sister Lauri some cookies to also try. They also gave these cookies a raving review. Lauri said that she will be making some for her family as well. Who knew that these cookies would be such a hit. Now I am sorry that I haven’t looked for new cookie recipes earlier. 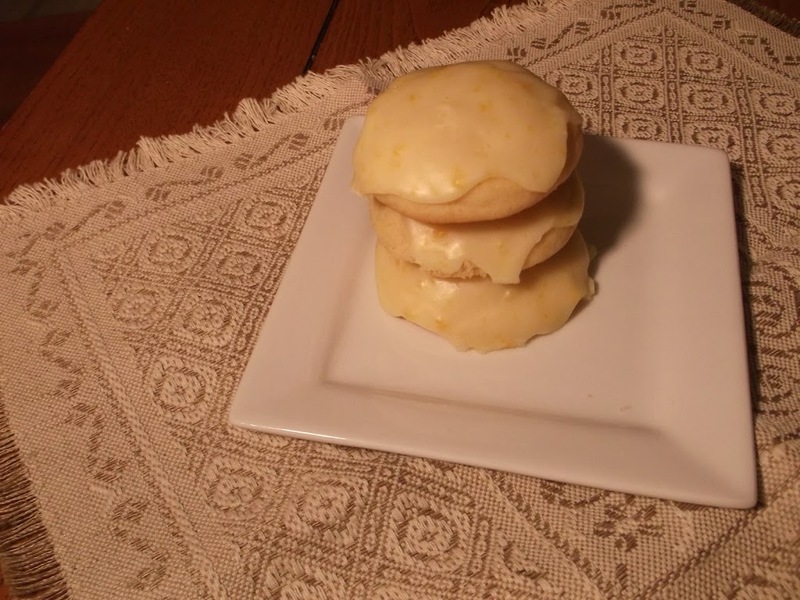 These are a light sugar type cookie with a citrus flavor. If you like to freeze cookies you will find that they freeze well and taste wonderful right out of the freezer (you can take my word for this). So if you are looking for a new cookie recipe that is totally amazing, give these a try. 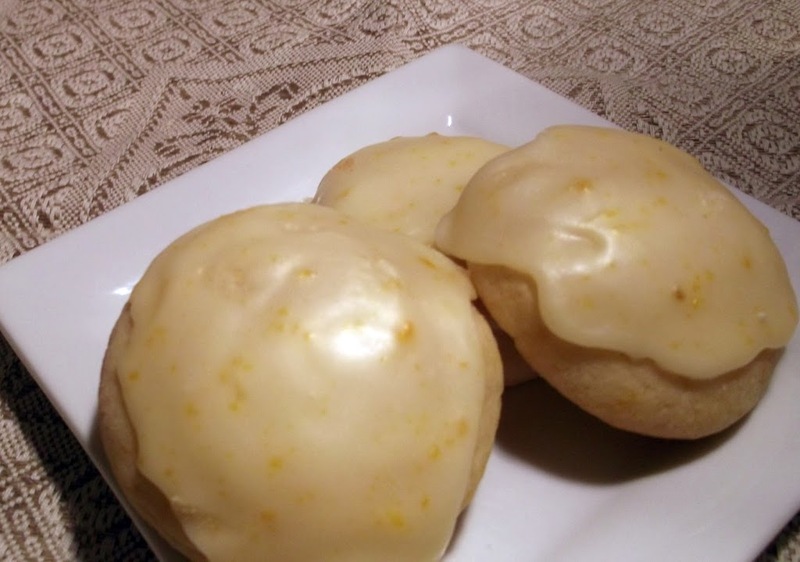 The citrus flavor is wonderful and who knows it might end up being your favorite cookie too. In a medium bowl, whisk together the flour, baking powder and salt, set aside. In a small bowl, mix the sugar and orange zest. Rub together your fingers until zest is throughout the sugar. The sugar will become moist from the oils being released. Using a mixer, cream the butter and orange zested sugar. Add egg and orange juice. Slowly add the dry ingredients until well incorporated. Roll into smooth round balls and place on cookie sheet that has been lightly greased. Bake at 350 degrees F for about 10-12 minutes or until very lightly golden on the bottoms. Don’t over bake or they will be a bit too dry and lose the perfect texture. Cool and frost with the orange glaze. Mix the confectioners’ sugar, orange zest, butter, salt, and enough orange juice to make a glaze that you can spread with a knife. This recipe can be changed to use lemons or limes instead of the oranges or use some of both. I think that orange cookies with a lime glaze would be yummy. Enjoy! 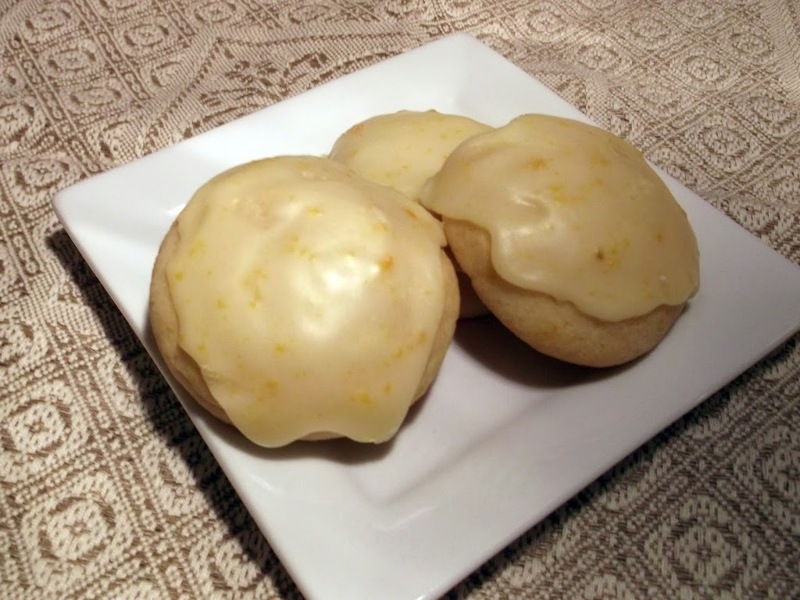 I love citrus flavor in cookies and this orange cookies look great especially with the glaze…yum!